The latest version of the industry leading operating system known as Windows 10 represents a total overhaul from Windows 8.1, exchanging smartphone-style app functions for a more straightforward desktop experience. Along with the simplified interface, Windows 10 also brings an array of advanced features that make your PC more intuitive to use than ever before. Since making her official debut on the Windows phone, virtual assistant Cortana has become one of Microsoft’s featured utilities and is now adapted for use with its flagship OS. Cortana is available directly from the desktop with a click or a voice command, and can be used to find answers to general questions as well as organizing calendar events and creating short notes through dictation. Microsoft Edge is designed as the first true successor to the time-tested Internet Explorer web browser, equipped with features including touchscreen integration, a note pad, and a special reading mode that can simulate easy to read e-ink for books and longer documents. Microsoft Edge also works directly with Cortana to learn more about you, tailoring search results to your browsing patterns as well as delivering targeted reviews, directions and other content. After its surprise retirement with the release of Windows 8, the familiar start button makes a return to Windows 10. Its capabilities have been expanded to include web search and active app management, even the ability to quickly shut down or restart your PC. The reimagined Start menu also introduces the ability for allows users to resize their most frequently used tiles for easy location. Even the humble Command Prompt interface has been improved for the release of Windows 10, as the latest version enables copy and paste for easier transcription of complex command sequences. Windows 10 also features an all-new Tablet mode optimized for users with touchscreen devices. Tablet Mode is designed to function more like Windows 8 and 8.1, rendering the Start Menu and all applications in a full-screen mode. Windows 10 is also designed to make the most of hybrid-style computers, as Tablet Mode can be set up to toggle automatically as the device is used as a laptop or tablet. 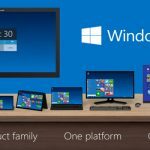 Windows 8 and 8.1 met with mixed reviews, but Windows 10 specifically addresses many of the most common flaws of previous versions. Windows 10 is built to deliver the best of the PC and tablet experience by incorporating small-screen style functionality while still delivering a traditional desktop experience. The features you mentioned here especially the Microsoft Edge is quite awesome. I heard this that many people revert back to Windows 8 after installing Windows 10. I don’t know why when they are getting these awesome features. Thanks for the review. Keep writing. The elements you said here particularly the Microsoft Edge is truly amazing. I am hoping to purchase this OS after my framework redesign. Nice post with rich information. Thanks Bro. The features of Windows 10 are awesome especially, the Cortana, Tablet mode and Microsoft Edge are really cool. I downloaded Windows 10 OS. Thanks for sharing this information. Cortana, Microsoft’s personal digital assistant, is coming to the PC. Long available on mobile, Cortana will now live next to the start button on the taskbar and serve as a natural-language interface for Windows 10. 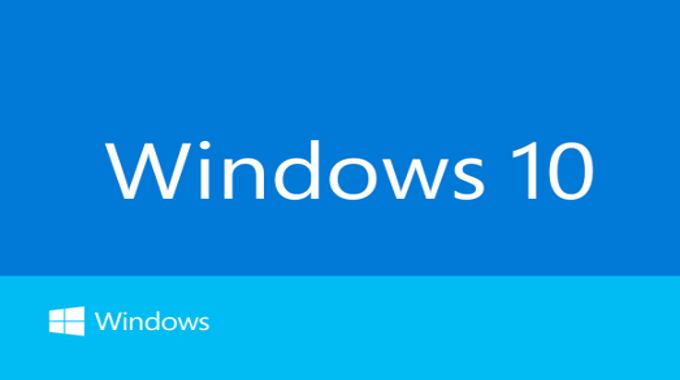 I have Windows 10. But I like to work on Windows 7 in a comparison of Windows 10.